Henry Ford College (HFC) is a public community college in Dearborn, Michigan, USA, enrolling 13,000 students. The College offers more than 150 program options, including a bachelor's degree, 3+1 programs, associate degrees, and a variety of certificate and workforce development and training programs, as well as dual-enrollment options. 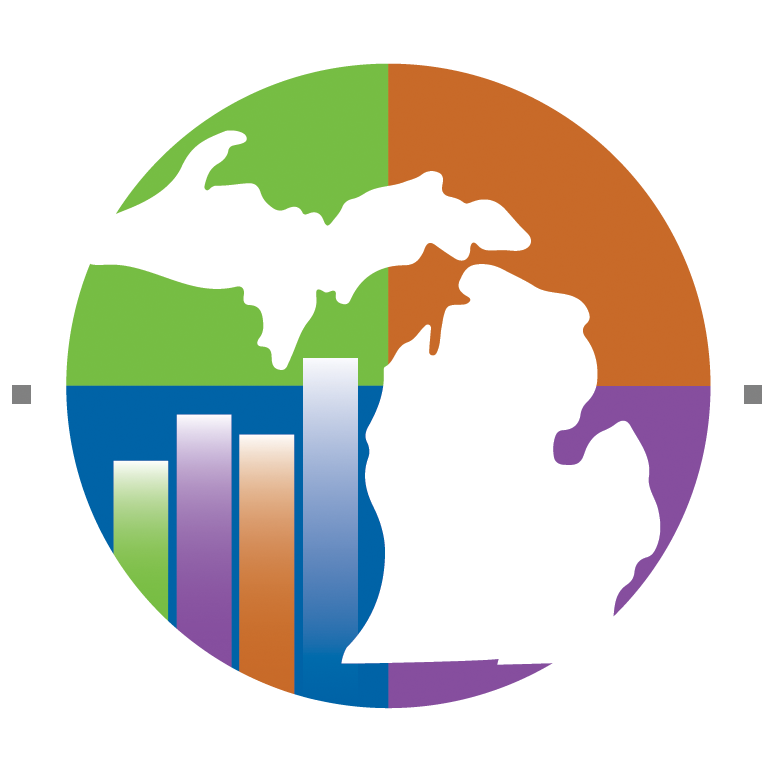 HFC offers classes on its two Dearborn campuses and other regional locations, and also offers many popular online courses in a variety of academic programs. Non-credit and free course options are also available to qualifying participants. The College is continuously accredited by the Higher Learning Commission. Individual programs that have national accrediting organizations are also continuously accredited by those organizations. HFC's Main Campus is located on the southwest corner of Ford Road and Evergreen, north of and adjacent to the University of Michigan-Dearborn campus. HFC's East Campus is home to HFC’s Michigan Technical Education Center (M-TEC) and the state-of-the-art Nursing building. East Campus is on Schaefer Road just north of Rotunda. 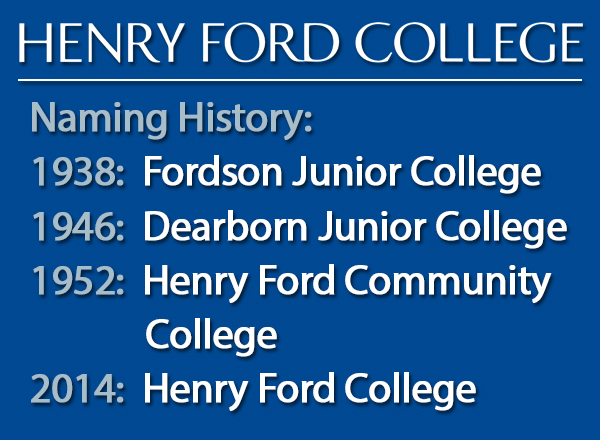 Henry Ford College was originally founded as Fordson Junior College, established by the Dearborn Fordson Public Schools Board of Education in 1938. For a brief period, it shared physical space with Fordson High School, operating functionally as "grades 13 and 14" for students in the district, before broadening its audience, its programs, and its mission as a standalone College. 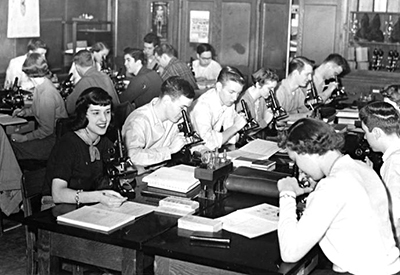 The Henry Ford College legacy began 22 years before its founding, with the opening of Henry Ford Trade School in 1916. Founded by Henry Ford, the non-profit school gave underprivileged young men the opportunity to earn a living while learning a trade that could support them and their families in the long term. It was the beginning of an educational model that had a long and substantive reach in American society. As planned, the Trade School provided Ford Motor Company with trained draftsmen and technicians. The school started with just six students and one instructor, and by 1931 there were 135 faculty members teaching 2,800 students. The school was kept up-to-date with the most modern shop equipment to help students gain the latest technical skills while studying a demanding academic curriculum. During its 36 years, the Henry Ford Trade School graduated more than 8,000 students. In 1952, it liquidated its assets and closed. 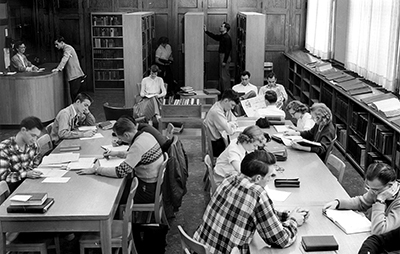 Its assets of $1.25 million were bequeathed to the then Dearborn Junior College (DJC), which had been founded in 1938 as Fordson Junior College and was renamed DJC in 1946. The Trade School's assets were given to the College to extend existing College programs, and to provide scholarships for Trade School alumni who might wish to continue their education. The College renamed itself Henry Ford Community College in honor of the Trade School's bequest, and in honor of the values Henry Ford instilled in all the entities he created or inspired. 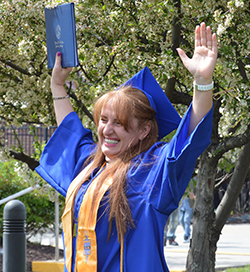 The College continued to grow in the ensuing decades, adding top-quality academic programs spanning the spectrum of the arts, sciences, technology, education, health, humanities, business, and of course, workforce training. In 2014, with the installation of the College's first bachelor's degree in Culinary Arts, and in honor of the continued evolution of our academic and co-curricular offerings, the College was renamed Henry Ford College. HFC is dedicated to preparing students for a rapidly changing world and workplace by offering more than 150 associate degrees, certificates, university-transfer, and career programs. Additionally, the College offers a bachelor's degree in Science in Culinary Arts, as well as 3 + 1 programs with university partners. HFC also specializes in customized workforce development training for business and industry. We also offer a wealth of extra-curricular and co-curricular experiences, including women's and men's varsity and club sports and nearly 40 student organizations. Our tagline, Future Driven, reflects the value of student-centered, community-focused education that prepares our graduates for the lives they aspire to lead. We believe it is critical to keep education affordable, while preparing our students for long-term professional and personal success. Our in-district tuition is among the lowest in the state, and our overall tuition rates are a fraction of the costs at other colleges and universities. Our academics are exceptional in breadth and in quality. While our academic offerings are much broader and more diverse than they were at our founding, we continue to believe that partnering with businesses to respond to their workforce needs ensures mutual success for them and for our graduates. Our legacy now spans more than 80 years. We have our feet in the present and our mind toward the future, while tipping our hat toward a past that has led us, our community, and tens of thousands of alumni to successful learning, careers, and lives. We are dedicated to providing a rigorous education, combined with the technical and technological acumen needed for students to thrive, no matter what their field of study. When it comes to decision time, we are your First Choice, Best Choice college. You may also call 1-800-585-4322. For individuals who require special accommodations when visiting Henry Ford College, please call Assisted Learning Services at 313-845-9617.